dog-kitten. 'Marc Anthony and kitten' fan art by Mike Peters - wolfman7367@yahoo.com. 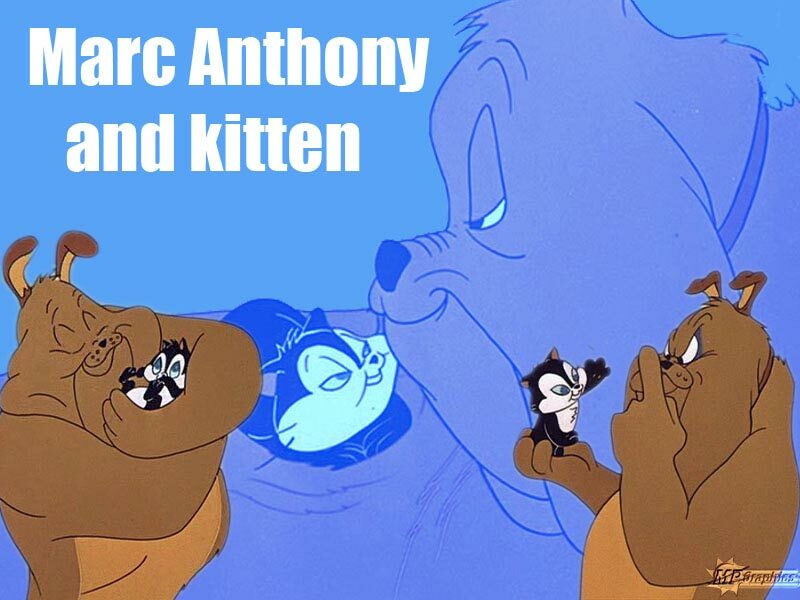 HD Wallpaper and background images in the Looney Tunes club tagged: looney tunes dog marc anthony kitten wallpaper mike peters.